What should I do if I could not upload the videos to YouTube? If you failed to upload the videos to YouTube all of a sudden, it might be caused by the change of the website, network connection or other unknown factors. You can make a screenshot (Press Command+shift+4 at the meanwhile) of any error message and send it to the technical support for analysis. 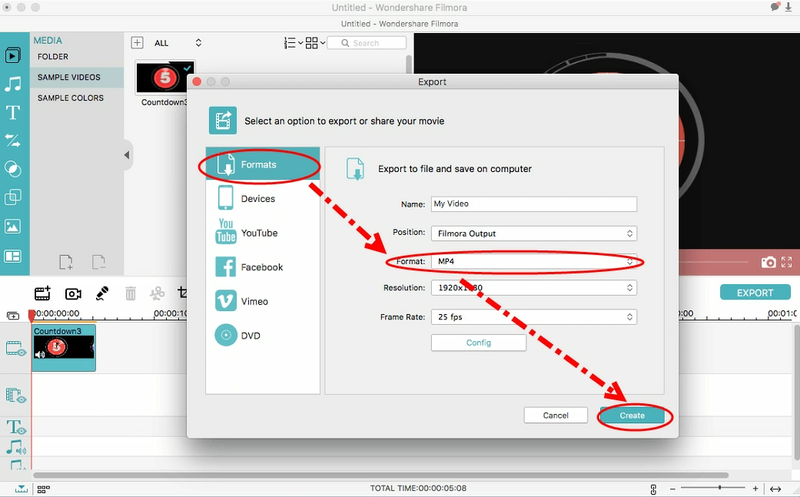 Then you can export the project file to a MP4 video first, and then go to YouTube to upload the MP4 video manually.